Have you ever heard the phrase “get your mind right”? Well, before going on any trip, take a second to prepare your mind as well as yourself for all that you will be doing. Listed for your pleasure are the 8 Commandments of a Traveler Mind; a list of mental cues to keep you positive and open to all that your destination has to offer you. 1. Thou shalt not be cheap. 2. Thou shalt be your vacation self. 3. Thou shalt become a local (at least for a day). 4. Thou shalt have a sense of adventure. Explore the reason you chose to travel there in the first place. I try to do or see something each trip that either makes my stomach flip or gives me a sense of wonderment. Attempt to speak the language. Eat food that you wouldn’t typically find in the States. People appreciate when you respect and try to understand the local customs and embrace their lifestyle. Some people journal. Some people take pictures (ME!!). Some people blog. But all people should do something to remember the awesomeness of what you did or saw. You will want to remember the details of your experience so be kind to your future self and get some personal proof. Your experiences are made even better when you get to know the people. Talk to the cab driver, the store clerk and the holy grail of information the front desk of any hotel. These people know the ins and outs and the good and not so good of your temporary new home. It’s also great to talk with the people at the table next to you. Speak up and open the door to new friendships and possibilities. 8. Thou shalt go with the flow. Let’s face it. Stuff happens. I encourage you to not have your entire trip planned out to the last detail and allow time to wander throughout the day. Take more time at the beach or eat a long dinner. 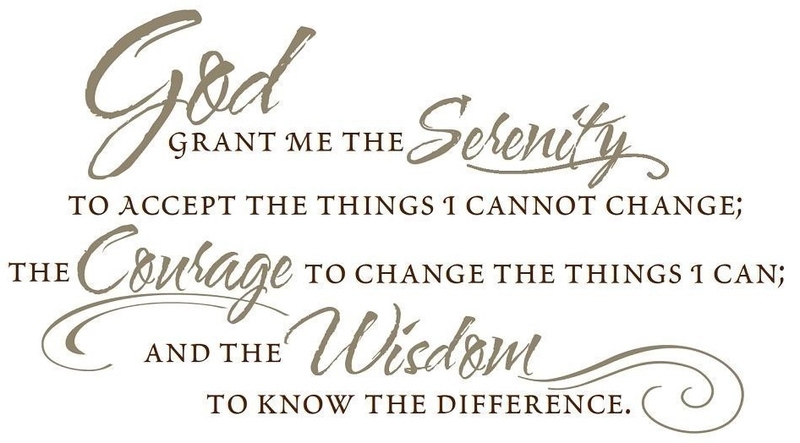 Even when your plan falls through, tell yourself the Serenity Prayer and keep it moving. Recognize how to appreciate the moment and that the delay or cancellation now reveals an otherwise missed opportunity. Posted in StorytellersTagged Adventure, Istanbul, Photography, Tips, Travel, travel expenses, WanderlustBookmark the permalink.